Jambo Chameleon! : aren't these pretty? 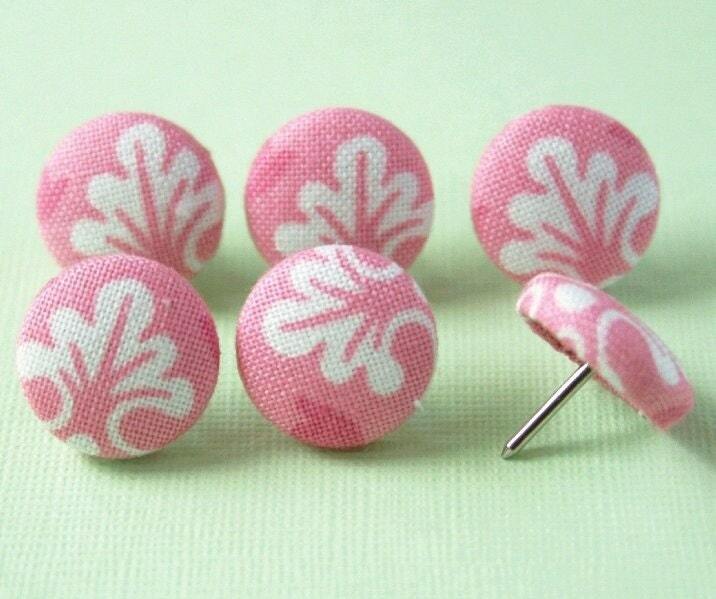 Cute handmade fabric pushhpins by Hollie Lollie a really sweet little Etsy shop. 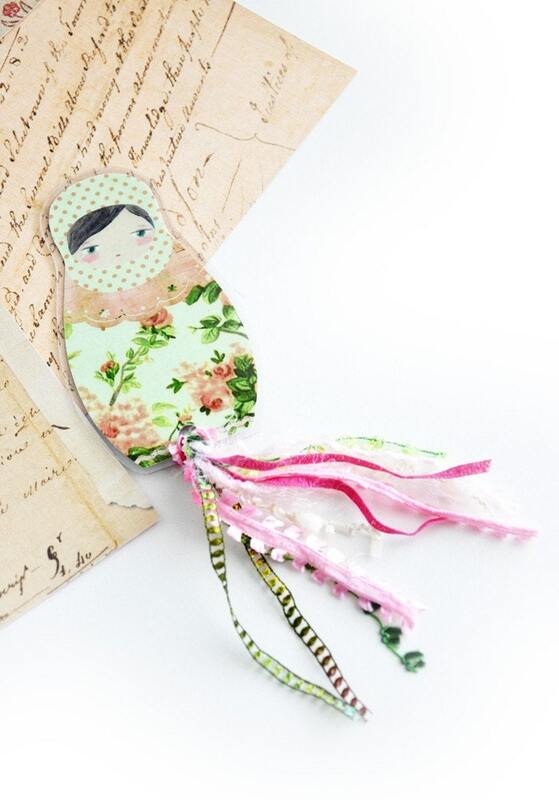 ﻿﻿ ... and finally for today this ~ Shabby chic Matryoshka paperdoll bookmark by munieca an Etsy shop well worth checking out! Just beautiful!!! And love your blog & header!! 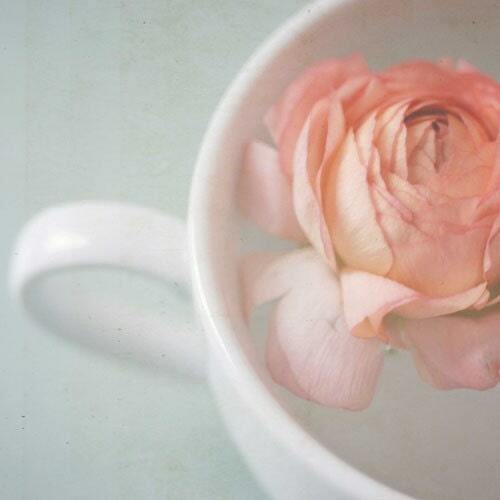 Thanks so much for including my "Let it all Just Float Away"!